Hotel Apartments Delice price per day from € 50 . 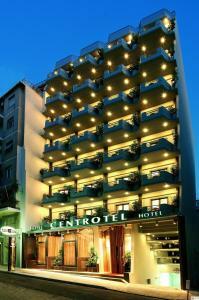 Centrotel Hotel price per day from € 100 . 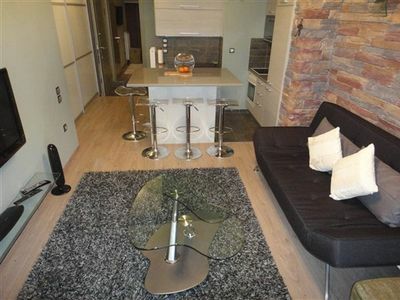 Oasis Hotel Apartments price per day from € 41 . Ava Hotel and Suites price per day from € 255 . Minavra Hotel price per day from € 22 . Metropolis Hotel price per day from € 40 . Carolina Hotel price per day from € 36 . President Hotel price per day from € 56 . Ski resort Falakro, altitude: 1720m. 7 km from town of Athens. Golf club Glyfada, 11.9 km from the centre of town of Athens. Ski resort Chriso Elafi, altitude: 1540m. 44 km from town of Athens.